The ultimate gift to bring shiny-joy to the face of someone you love! These multi-gift delights not only bring joy to the lucky receiver in the moment, but for the weeks and months to come. 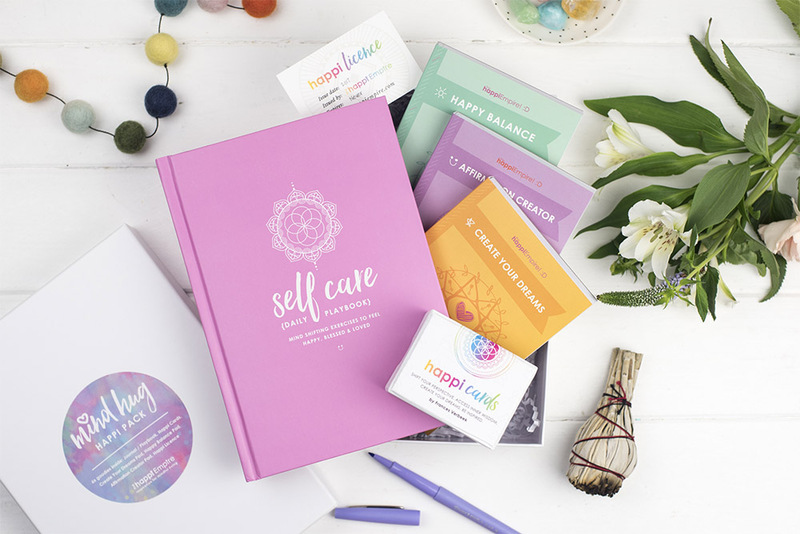 These packages will soothe ones soul, set your mind-dial to positive and gently remind you to choose happiness as a way of living.